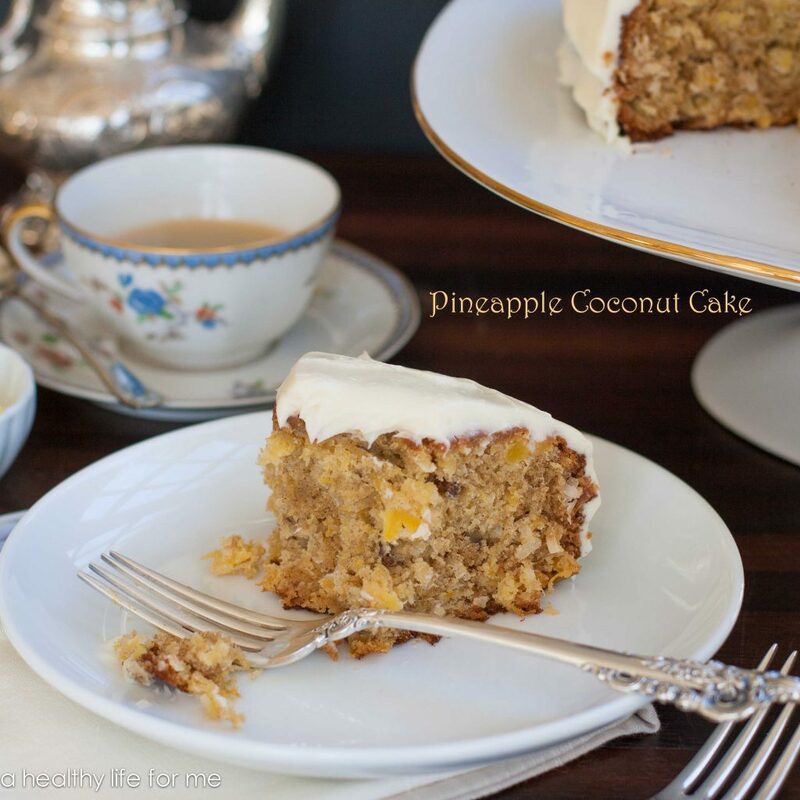 Perfect for any occasion, this pineapple coconut cake will bring smiles to your table. 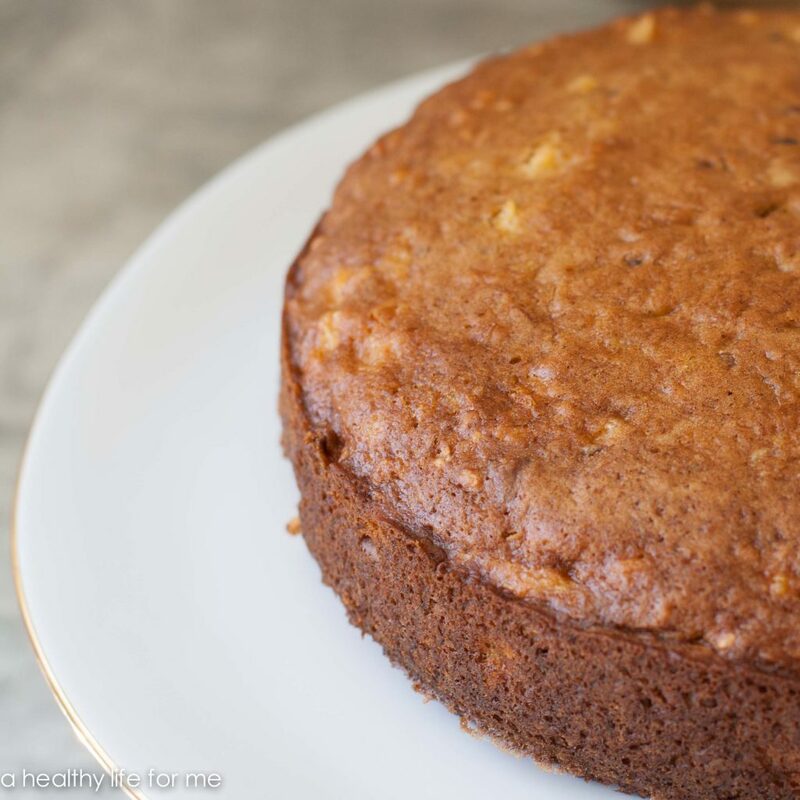 Chock full of delicious ingredients this cake will be on your dessert list for years to come. 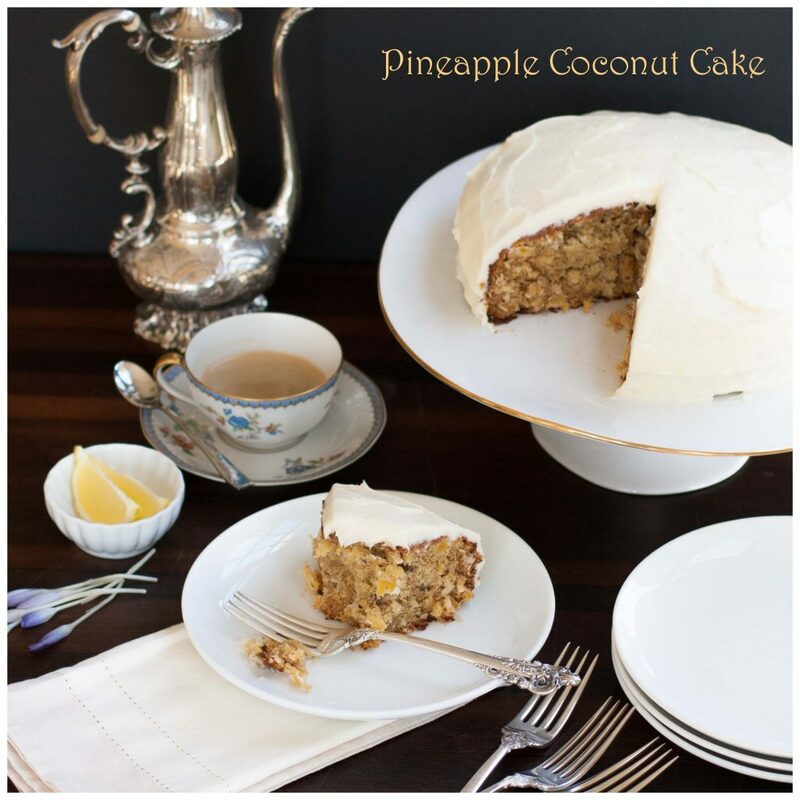 What could be better than a delicious Pineapple Coconut cake for your next get together or Sunday Dinner? Its loaded with flavor and will certainly be a hit with your friends and family! I think I am on a dessert binge. I am not sure if it’s because of Valentines Day or the cold weather, but we have had a plethora of deserts around here lately and it needs to stop. I always try to give as many of my desserts away to my friends and neighbors so that I don’t have a house full of sweets, but geesh my friends have been saying “Thanks” with a bit of a strain to their voice. Right now this Pineapple Coconut cake sits on my counter on a cake stand, my Lemon Cupcakes are in the refrigerator and my White Chocolate M&M cookies are bagged up very sweetly waiting to be dropped off to new homes. 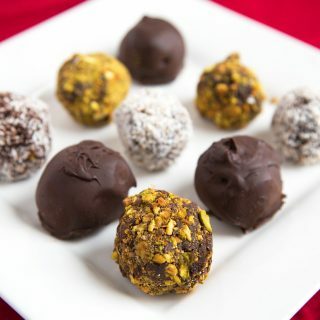 Whatever it is that has me on my binge, I have been coming up with some delectable sweet recipes lately. 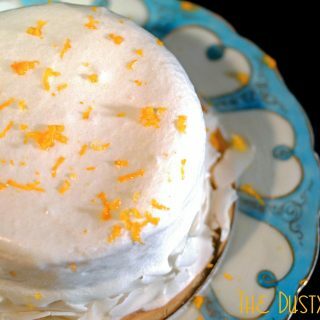 This cake is loaded with crushed pineapple and sweet shredded coconut and the icing, OH-MY white chocolate cream cheese. Enough said. This cake is a dense monster! I think it must way a few pounds, so a little goes a long way. While I was coming up with the recipe I was trying to decide if how many eggs and if I was going to add milk to the recipe, and my husband was sitting at the counter giving me his running commentary, no that’s too many eggs. Just add zucchini….WHAT? I don’t know where that came from? Then when it came time to make the icing, he got up to look into the mixer. Oh, yea that cream cheese and butter had him worried. “Isn’t that a lot of cream cheese and butter?” he asked. I nudged him away and sent him into the family room to watch a movie. A few hours later, guess who showed up to check out the cake with too many eggs and too much cream cheese? Uh-huh and guess who was right with the eggs, and all that cream cheese? Me, that’s right! But seriously there still is a few slices of cake that must be sent to a new home tomorrow. Like I said I am running out of friends…anyone out there want to be friends? Preheat oven to 350 degrees. Spray a 10-inch springform pan with baking spray or coat with butter and dusting of flour. In a mixer add oil, sugar and eggs and vanilla or DAVE’s syrup beat to combine. In a medium bowl add all-purpose flour, baking soda, baking powder, salt, cinnamon and nutmeg. Add flour mixture to oil and sugar mixture, blend until just combined. Add pineapple, pecans and coconut. Pour into pan and bake for one hour to one hour five minutes. If cake starts to brown too much on top, cover with a piece of foil. 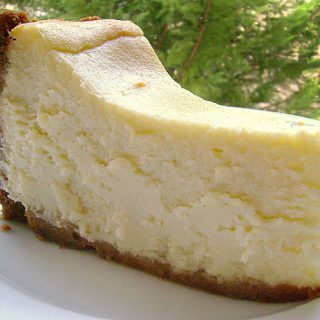 In a food processor blend cream cheese, butter and white chocolate. Add vanilla or DAVE’s syrup, vanilla extract and pulse to blend. Add confectioners sugar and process until completely blended. 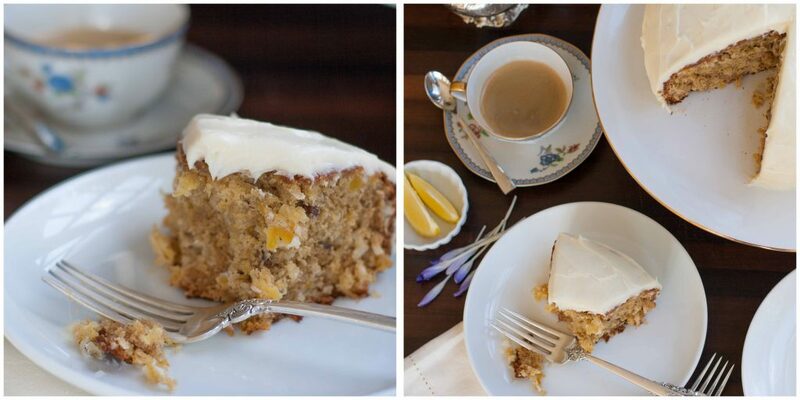 Remove bottom of pan from cake and place cake on cake stand or plate. 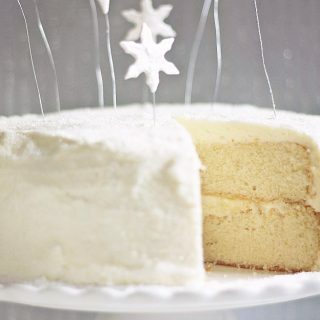 Place frosting on top of cake and with an off set spatula start spreading outward on top of cake continue over to the sides, turning plate as you spread the frosting on sides of cake. I just wanted to let you know that I made the cake for a special occasion and everyone raved about it. It is a real keeper and will be making it again in the future. Thankyou for all your help, only wish I could send you a pic of it. Decorated with piped cream, white and dark chocolate piped numbers for the persons age of birthday. self-raising flour will have considerably more baking powder and salt than this recipe calls for, so I’m not entirely sure how it would come out using self-raising flour. Not only does this cake look wonderful, it tastes wonderful too. I made it yesterday for a friend’s birthday – I iced it and kept it in the fridge over night. It was perfect for the occasion and everyone loved it. I made the cream cheese icing from Joy of Cooking with orange peel flavoring – for me white chocolate would have made it too sweet. I highly recommend this recipe and will definitely save the recipe. Thanks for letting me know that you enjoyed the cake, and I’m with you on the cream cheese icing! It makes any cake better! I am in love with this recipe. It looks wonderful Chef 🙂 Thanks for sharing it. 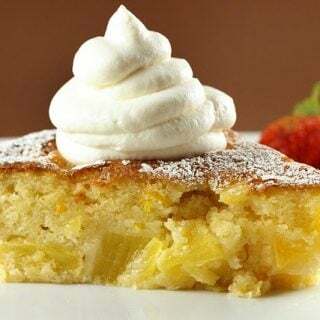 This pineapple coconut cake is worth a try!!! I’m sure your cake is gone by now, Amy, but if you make another one and still need a friend to help eat it, please pick me. 🙂 Delightful guest post and recipe! I agree with you on Chef Dennis being a great help on G+, too. Thanks, both of you! wow, this is a gorgeous cake! It must so moist and juicy with that crushed pineapple. Hey Cooking Rookie, yep the pineapple added moisture and so does the coconut. They combo was delicious together! I’ve got a cake recipe similar to this and it’s amazing. One of my favorites. I don’t know what’s worse, a dessert binge or the burger binge I’ve been on. The cake looks gorgeous. I love the styling of the picture too. Thanks for sharing Amy with everyone Chef D! Just viewed her Valentine’s Hangout and will be back for more. I’m glad we’ve gotten to know each other a bit more through G+! 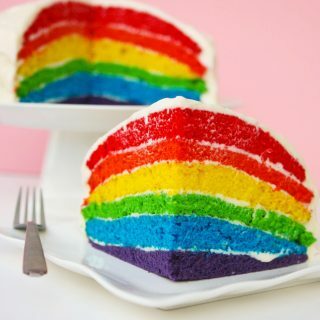 This cake looks absolutely wonderful. Oh Dennis, I want to make this cake just because Amy shared it! That and it looks absolutely beautiful! Thank you Dennis for having Amy here and thank you for introducing me to Google+! I’ve made some friends there and I really and truly love it. Thank you so much. Have a great end to the week! Wow, this cake looks amazing, Amy! So flavorful and fluffy – I love it! Definitely a must-make. Thanks Georgia. It was well enjoyed by everyone over here.